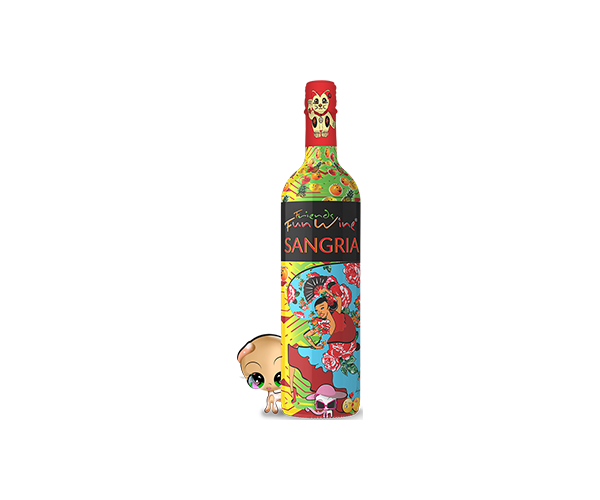 Friends Fun Wine Red Sangria bottle - Oak Beverages Inc.
Friends Fun Wine Red Sangria bottle – Fruity, flirty and inviting, with distinct notes characteristic of the ripe fruit juices used in its creation. Bold and refreshing, this is the perfect drink to launch summer. Friends Fun Wine Red Sangria bottle – Fruity, flirty and inviting, with distinct notes characteristic of the ripe fruit juices used in its creation. Bold and refreshing, this is the perfect drink to launch summer. Serve chilled. 250 ml (8.4 oz.) 6% Alc/Vol. Friends Fun Wine Red Sangria bottle – There Used To Be Wine Coolers. 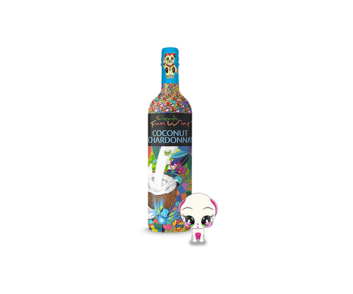 Now There Is A Cooler Wine – Fun Wine™.